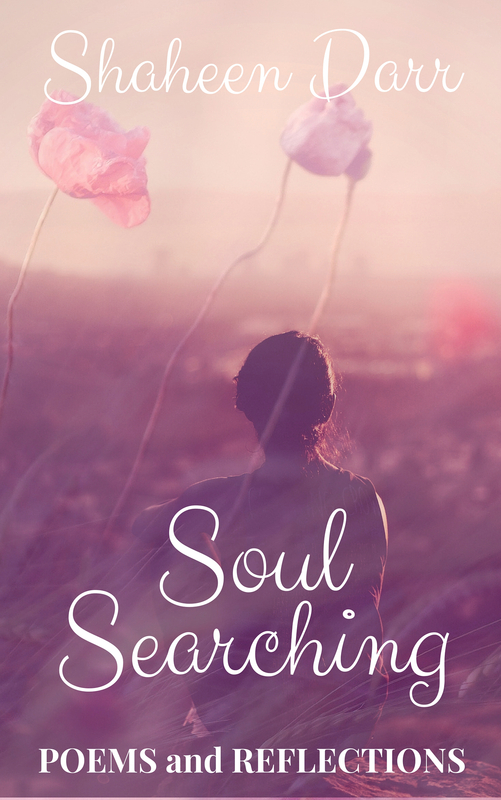 It is an exciting day for me today as “The Lustrous Soul” is released on the Kindle store. Since a very young age I have questioned life. I could never find concrete answers as to why I had been sent to earth. Then one day I would die and leave everything behind, family, friends and everything else that I had worked so hard to achieve. It just did not make sense to me. But as I grew older and the objective perspective of my personality took control, I realised that life is but an exam for both my body and my soul. I would have to look after them both to live my life to its fullest potential. Material things obviously make a person comfortable but the key to happiness lies in simple things that do not cost a penny. 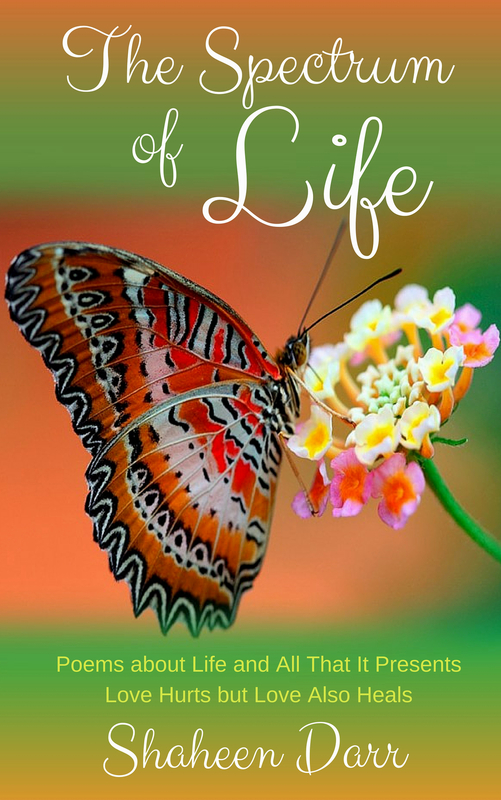 I hope you enjoy reading it and find something in it that helps you in your life journey. The story is based in Southall, located in the west of London and home to a diverse number of communities. It is the story of Azra Majid, a 14-year-old orphan who arrives in Britain from Pakistan in the 1970’s. This is around the time when Britain saw an influx of many foreigners, some came of their own free will while others left their homes because of dictatorial regimes that expelled them with only the clothes on their backs. (On the 8th of August 1972 Ugandan president Idi Amin gave 60,000 Asians a 90-day deadline to leave the country). The newcomers laid anchor wherever they found others with similar cultural roots and began a quest to recreate tastes and smells of their birth lands in the foreign land they now called home. Located in the West of London, the suburban district of Southall also succumbed earning the title of little India as it became home to many South Asian communities that included Indians, Pakistanis, Sikhs, and Bangladeshis. Follow Azra Majid’s journey from Manchester to Southall after her arranged marriage and read about the lives of those who interact with her. Join them as their kismets unfold in an environment that continually struggles to balance ethnicity with western values. I don’t live in Southall, but this borough in the West of London has always fascinated me. It is as if a part of India and Pakistan has been recreated in Britain. When I visit Southall I forget that I am living in Britain. Southall’s atmosphere is unique. It reminds me of an island divided from the mainland. An island determined to follow its own set of rules. There are numerous restaurants dotted around Southall where you can taste authentic food from the Sub-continent. The expert chefs make the dishes in front of you while you wait to be served. An added bonus is a large wall-mounted television screen where athletic looking men and beautiful leading women from Bollywood mime to each other while dancing in various outdoor locations. 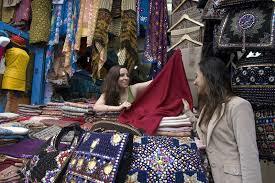 And then there are the fashion stores that bring you the latest clothing from India and Pakistan. Prospective brides and grooms from all over Britain, head to Southall to buy their wedding requirements and much more. There are stores within stores that are like treasure troves. There is nothing you will not find in Southall if you search hard enough! Like many other people, I too had to leave my home country and settle abroad. It is never an easy journey and you always leave a part of your heart behind. But your kismet is not yours to choose, things happen that are sometimes beyond your control. I decided that Southall would be the backdrop for my story. 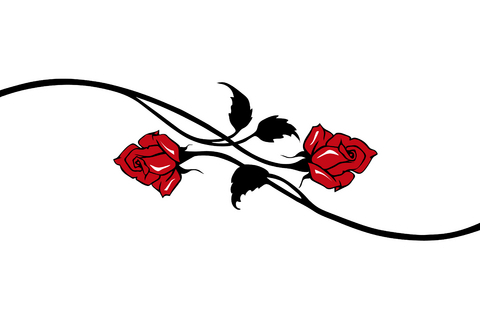 There are various other characters in the story that interact with the main character Azra and become part of her life. I have met all these characters in my life. As I wrote, they became very real to me, the way they behaved, the way they spoke. That is what made this book so close to my heart. It made me laugh and it brought tears to my eyes as I went deeper into each character and wrote about the forbidden loves, the misunderstandings, the betrayals and the relationships that made them so human. I really hope those of you who read the book will find it interesting. Please email me on Snowbrrd19@aol.com. I would love to hear your views! Anyone who is interested in the many challenges faced by those who leave their homeland to live in another country will love Shaheen Darr’s lovely novel entitled Kismet: A Desi Rhapsody in London. The current day story takes place in Southall (a London suburb), and the main characters are from Pakistan; the families moved to England several decades earlier. The middle-aged Pakistani parents are struggling with their own lives, as well as focused on their college-aged offspring marrying well. Caught between the traditional Asian-arranged marriages and the western ideal of marrying for love, the parents try to bridge these opposing concepts to ensure happiness for themselves and their children. Underneath the façade of happily arranged marriages, the novel reveals much pain and heartache for the older generations. The juxtaposition of traditional views, along with the daily experience of cellphone texting and traffic snarls, is realistic and thought-provoking. 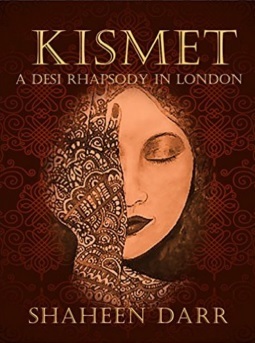 Shaheen Darr is clearly a talented writer, demonstrated by Kismet: A Desi Rhapsody in London. From Azra, to Mina, to Hasan, there are many intriguing characters. Each person is introduced with just the right amount of descriptive information for the reader to want to know more. As the story unfolds, an additional dose of history and life experience builds the character, and the reader understands the motivations behind the character’s words and actions. Ms. Darr develops several plots among characters who are related by family connections, work, or friendship. Just like life itself, there were many joys and sadnesses, and a few tragic events. This book is truly a page-turner! A sequel would be wonderful. I question life continuously and finally the why’s and if’s from the pages of my diary were self-published in two books, “Soul Searching” and “The Spectrum of Life.” I do not claim to be a poet and many of the “poems” in these books are just words or reflections that flowed from inside me. Sometimes when life seems a dark place you find there is a light within you. But for it to emerge you need an outlet. My outlets were my books. My poems questioned God, life, nature, and love and as I wrote I found myself answering my own questions. Somehow it all seemed to make sense and I felt peace within me. I would like to share with you some of the poems in these books and hope you enjoy reading them as much as I enjoyed writing them. While some of my poems raise questions about love and life, others aim to provide inspiration and hope. Maybe somewhere, some day, someone’s life might change after reading my words.